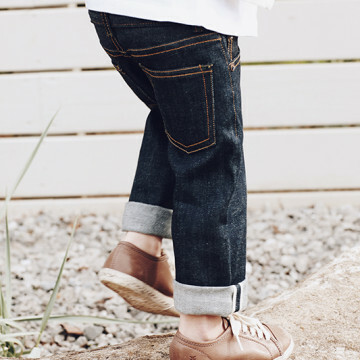 When it comes to jeans, Nashville, Tennessee’s Imogene + Willie is a household name. 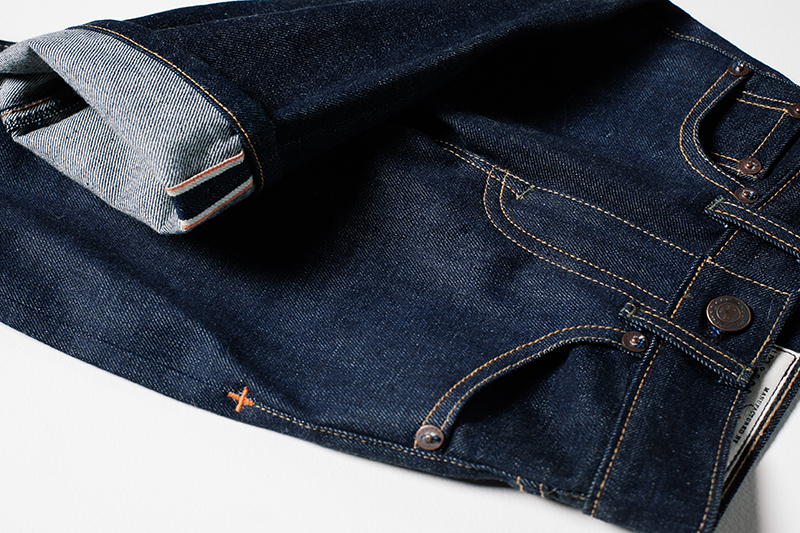 Their cult-followed, raw-selvedge denim quickly became a local favorite and now the grown-ups aren’t the only ones getting to wear it. 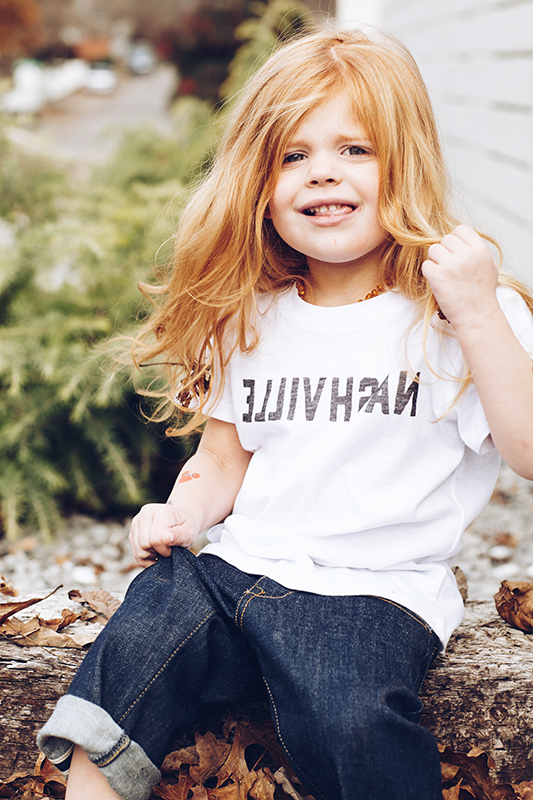 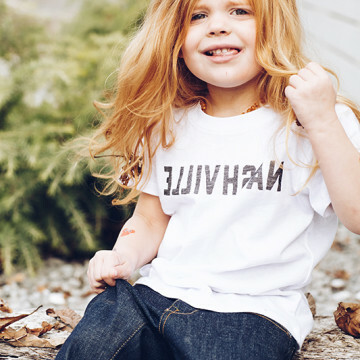 “The Little Ones” is a limited-edition collection for tots, which features a small run of only 25 pairs of their new “Little Willie” unisex jeans (available in one size only) and the “Little Nashville Tee” for sizes two through eight—both which have been top sellers in adult sizes. 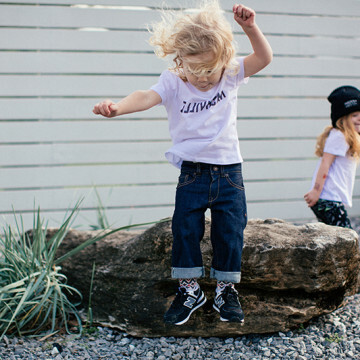 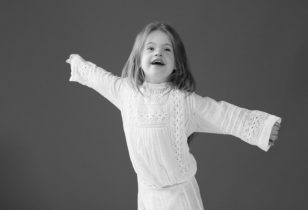 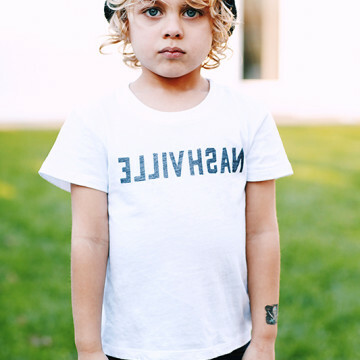 The inspiration for the mini collection comes from the evolution of the brand, as well as numerous requests for kids apparel since Imogene + Willie first opened their doors in 2009. 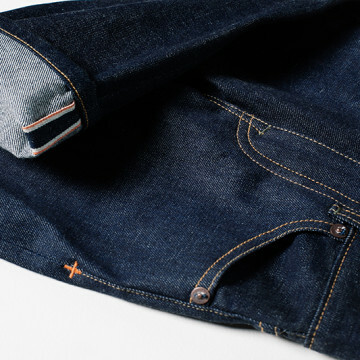 But that’s not the only motivation—every single pair of jeans has been made by the brand’s long-time beloved pattern and sewing team, Nestor and Gloria Maranan, who marks the collection as a project to commemorate their retirement this year. 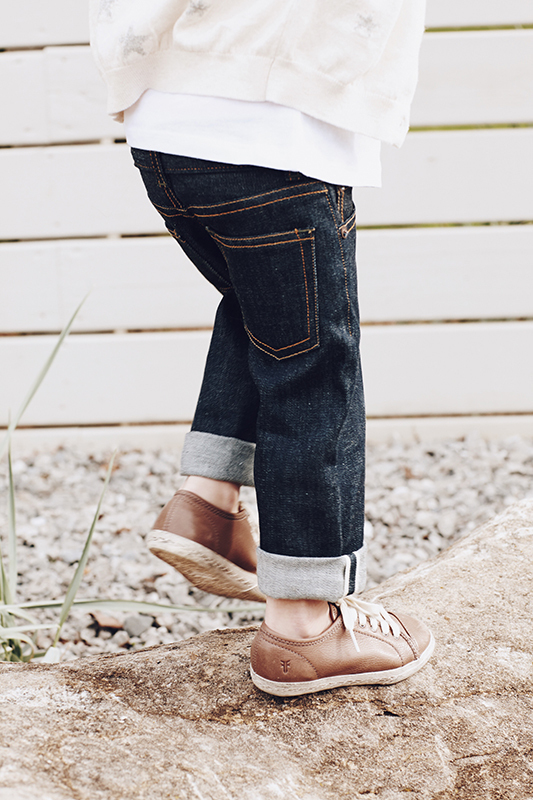 The intention of the children’s jean is not only to outfit little ones in sharp, high-quality apparel, but also to create garments that can be passed down for generations. 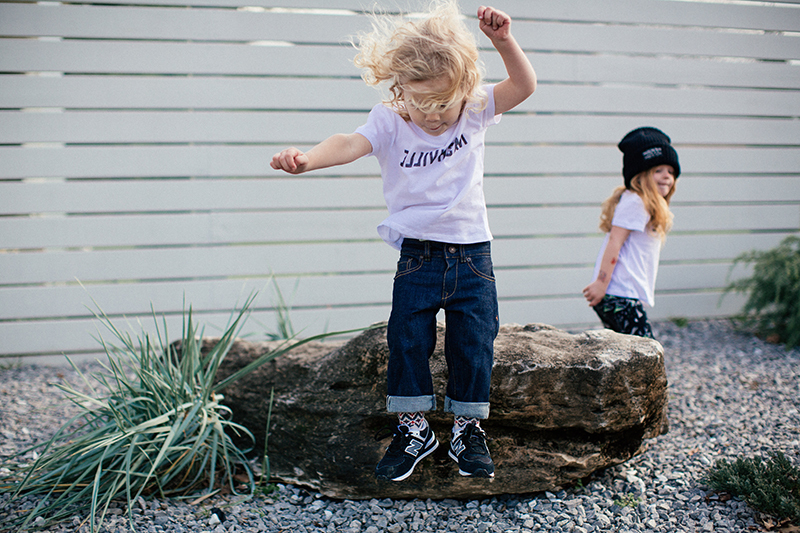 “The Little Ones” collection is available starting today at both the Nashville and Portland Imogene + Willie locations, as well as online, but shop quick as limited quantities exist. 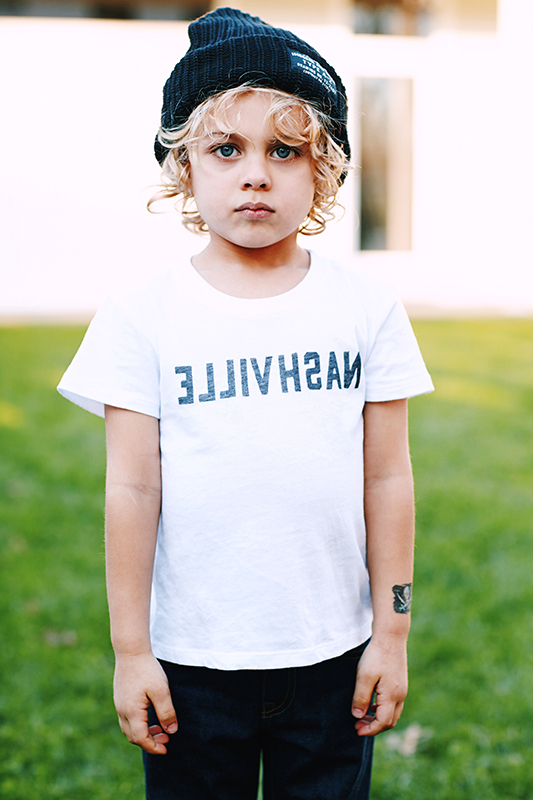 To view the whole collection, visit Imogene + Willie.